If you are in line or in a position to start doing some baseball coaching, then consider yourself lucky. Why do I say that? Because you are going to learn that coaching young kids is such a rewarding experience. 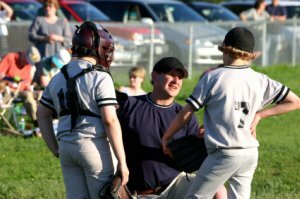 Most people get into coaching baseball because of their own child. And that is a great reason to become involved. But then you soon realize what a deep down good feeling it is helping other young players learn the great game of baseball. Not a Baseball Expert? 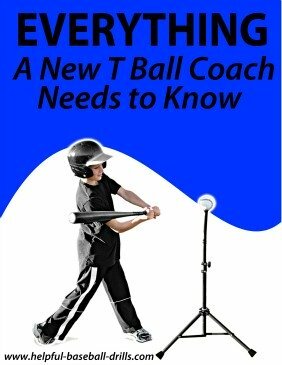 That’s OK.
Are you feeling a little overwhelmed because you don’t know every detail of baseball coaching? That’s only natural, but let go of that fear. I assume you have landed on this page because you are looking for some help, so that was a good idea and you are starting out in the right direction. Most of us played baseball as a youth, and have continued to be baseball fans. So we have the general idea of how to play baseball. But to get down to the nuts and bolts of baseball coaching starts by researching websites like this one. 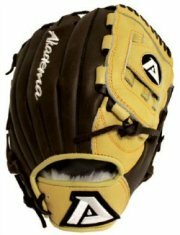 On this website is all the detail information youth baseball coaches need to run practices and to manage games. 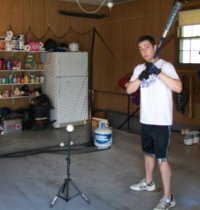 You will find articles about baseball practice drills, pitching and hitting drills, and even how to handle the parents. But to be a good youth coach you need to realize a couple of things. There is going to be a big demand on your time. You are going to need to spend some time just like right now researching new ideas and drills for your team. And then once you find the right approach of baseball coaching for you, you are going to need to tweak it to match your situation. Besides baseball practices and games, the other big time eater will be parents. Some parents, even when their child is a young age, are worried to death that there child is missing out on something. We all want to be good parents and to most parents that means finding the best situation for their child. Even though little Johnny just wants to have fun, mom and/or dad want to be sure that Johnny is getting the most out of baseball. You are going to have parents that just want to talk to you to confirm that you are a good guy or gal. Usually after a couple of conversations most parents feel comfortable with you teaching their child. They have a comfort level with you and now will let you go forward with baseball coaching without much interference. But there is always going to be one or two sets of parents that have higher aspirations. Their child may only be seven or eight years old, but they are already worried about him or her making their high school team. You may be laughing about that statement right now, but if you do indeed coach for a year or two, you will run into these parents. There is not a lot I can tell you to help with these parents because each situation can be different. But there is one thing to look out for. If it appears that these over zealous parents think you aren’t pushing the kids enough, then keep a close eye on them. They will make several attempts to line up other parents with them. 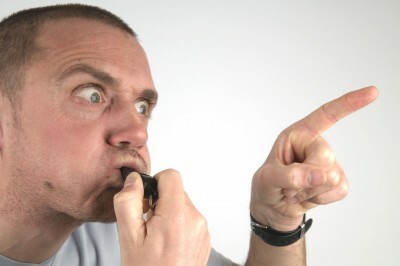 I have seen complete team mutiny start with one disgruntled parent. A team my nephew was on for four years broke up over one parent disagreeing with the coach over which world series they were going to play in.. The poor coach never saw it coming, it happened that fast. All his baseball coaching blew up in one weekend. You can be treating the kids great and teaching them new drills every week. But if one dad or mom thinks you are pushing too hard or not hard enough, then watch out. The best possible way to avoid this happening is communicating with all your parents on a regular basis. In recent times that has gotten a lot easier with email. Used to be you had to call every parent once or twice a month. Now you can shoot out an email every week. Communicate what you are accomplishing with the team and what direction you plan to go. And always close by asking for questions or comments. 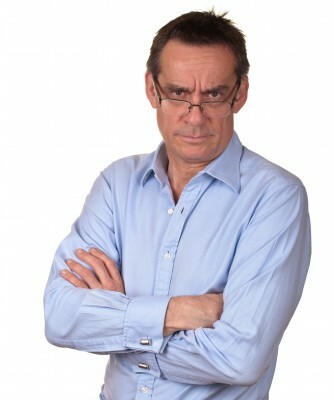 If you think there is parents that are not happy, sent them their own personal email and feel them out. As the old saying goes “Keep your friends close, and your enemies closer”.